Hunted by men... Sought by women! 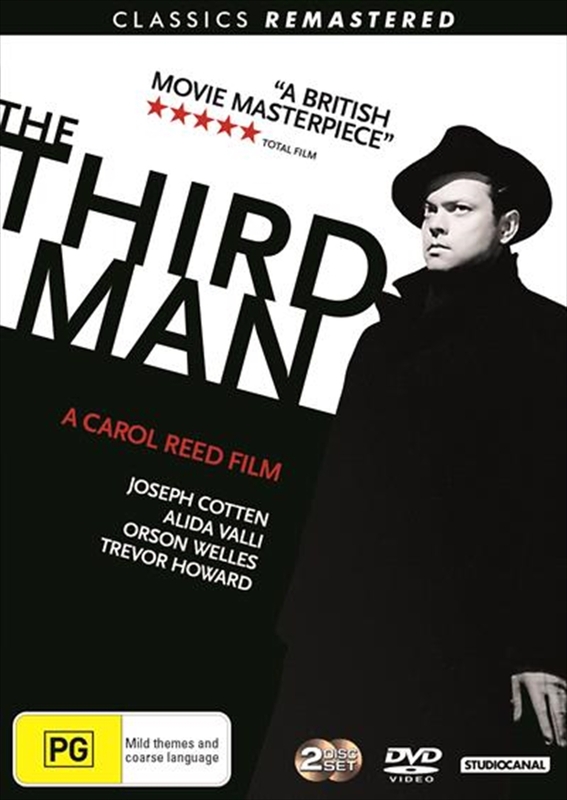 Orson Welles stars in this classic spy thriller. An out of work pulp fiction novelist, Holly Martins, arrives in a post war Vienna divided into sectors by the victorious allies, and where a shortage of supplies has lead to a flourishing black market. He arrives at the invitation of an ex-school friend, Harry Lime, who has offered him a job, only to discover that Lime has recently died in a peculiar traffic accident. From talking to Lime's friends and associates Martins soon notices that some of the stories are inconsistent, and determines to discover what really happened to Harry Lime.